What's dad without his beer? Instead of opting for an unimaginative gift card or boring tie, look to the pint this Father's Day and get your dad something he'd actually want, and most importantly, use. 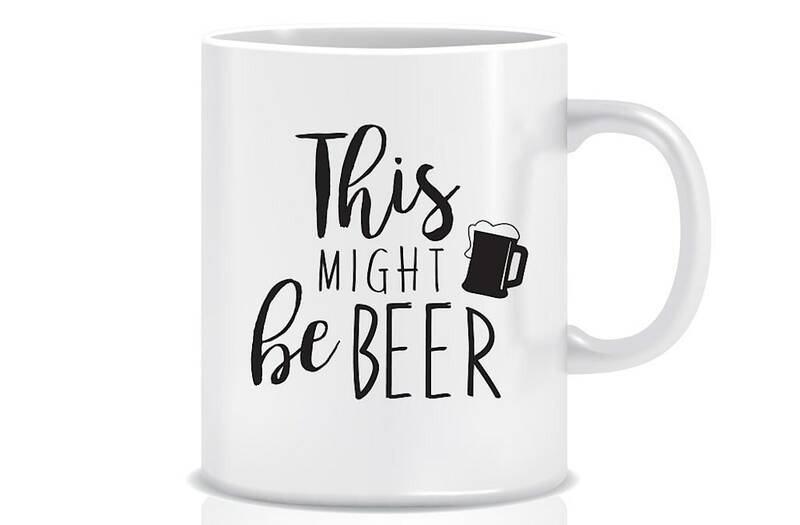 Whether your father is an at-home brewer or IPA connoisseur, these ideas make the perfect gift for the beer-loving dad. From mugs to board games, coasters and more, shop our favorite Father's Day products below!